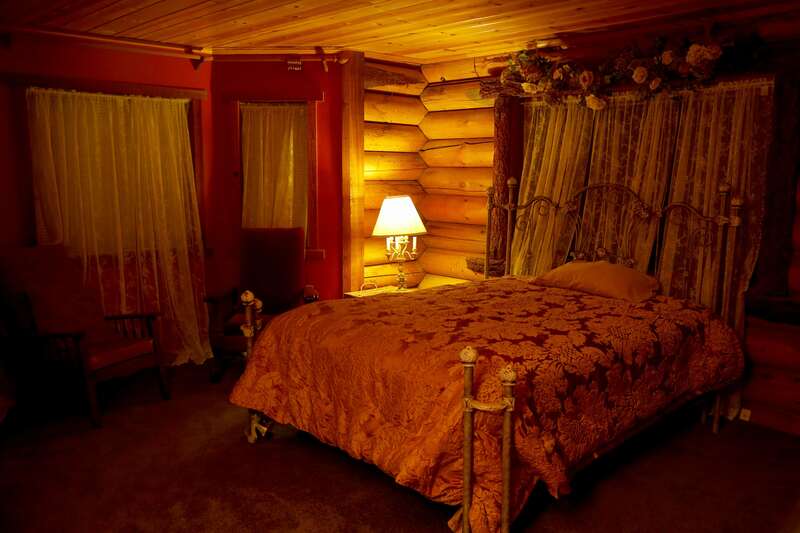 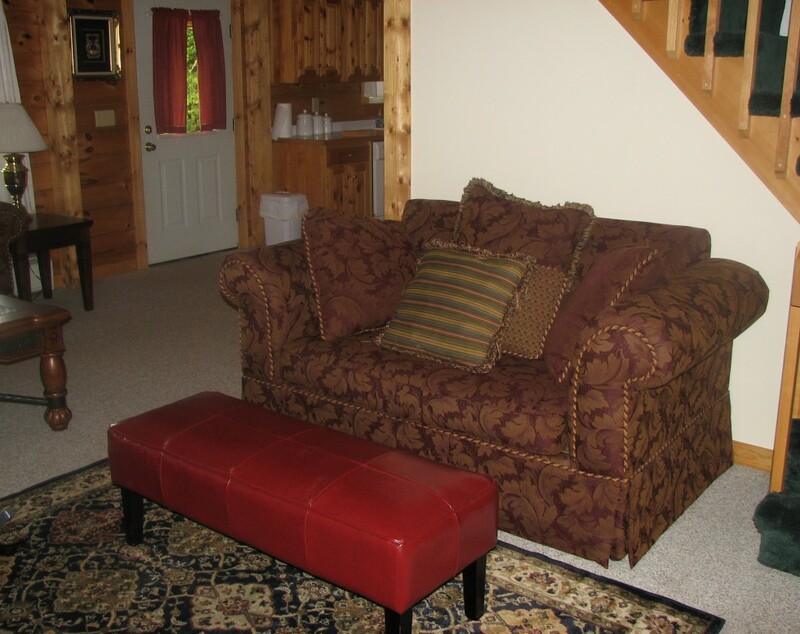 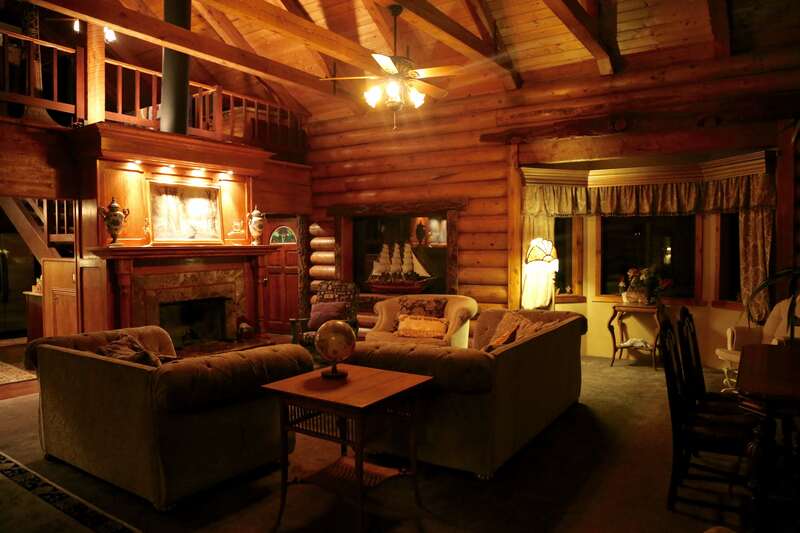 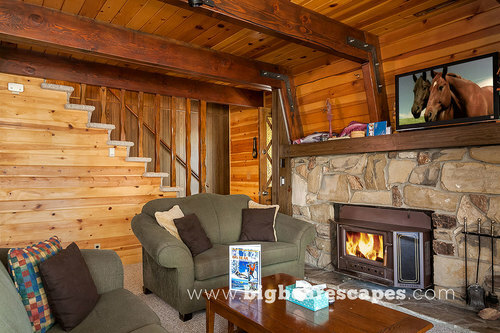 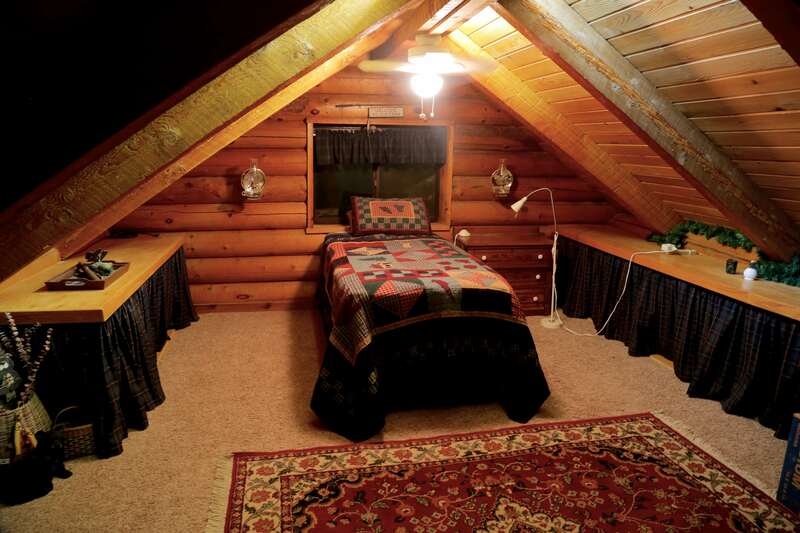 Our large, beautiful cabin is a perfect location for filming. 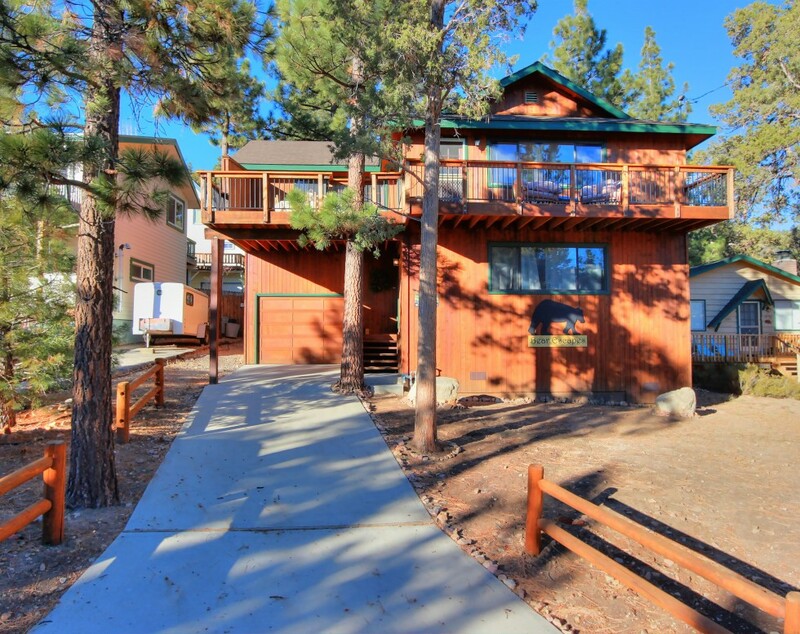 It is very spacious inside, with five bedrooms, two bathrooms, and two living rooms. 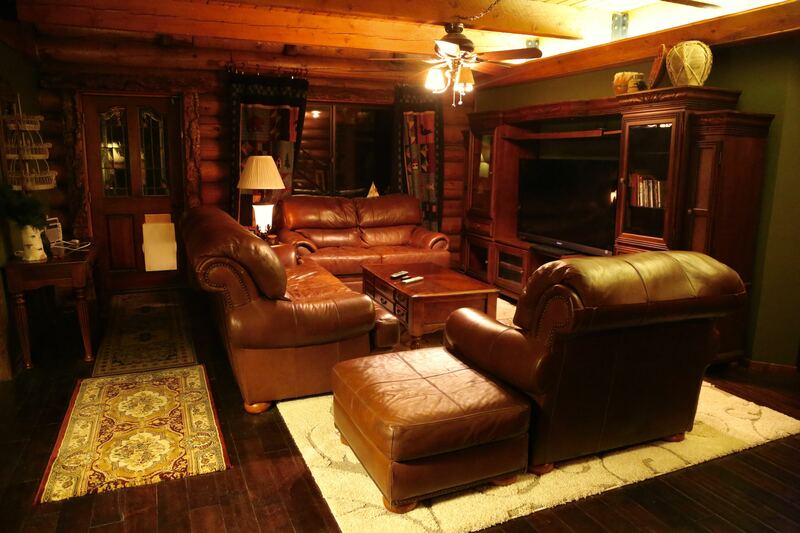 Every room is decorated with a rustic cabin feel. 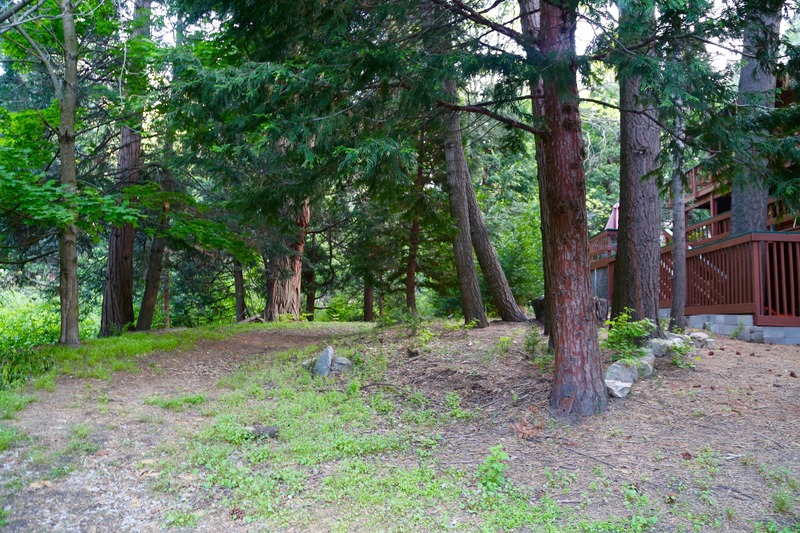 Outside are multiple balconies and plenty of yard space. 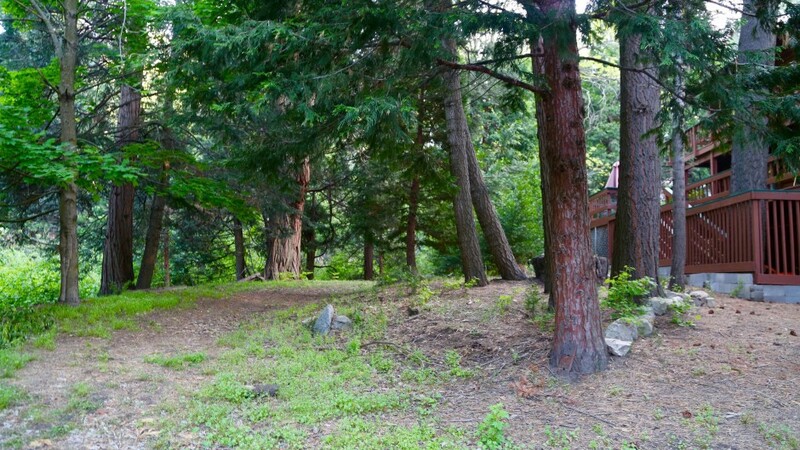 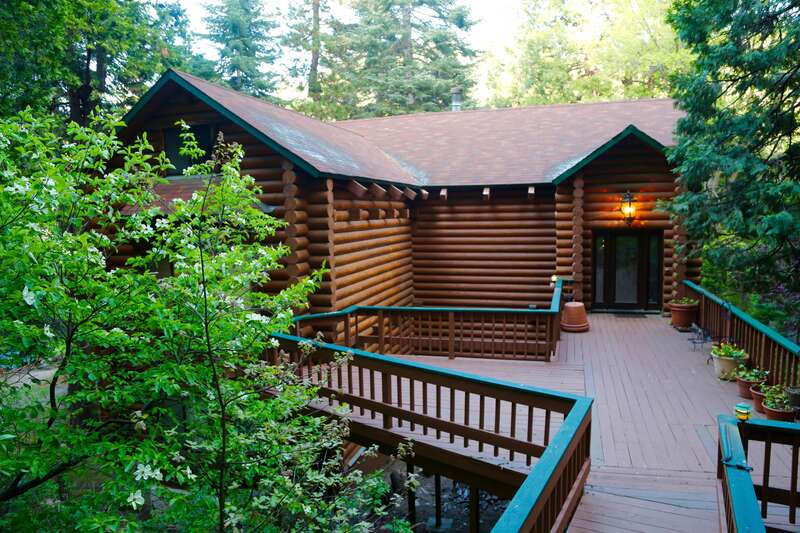 The cabin is just a ten minute drive to Lake Arrowhead.